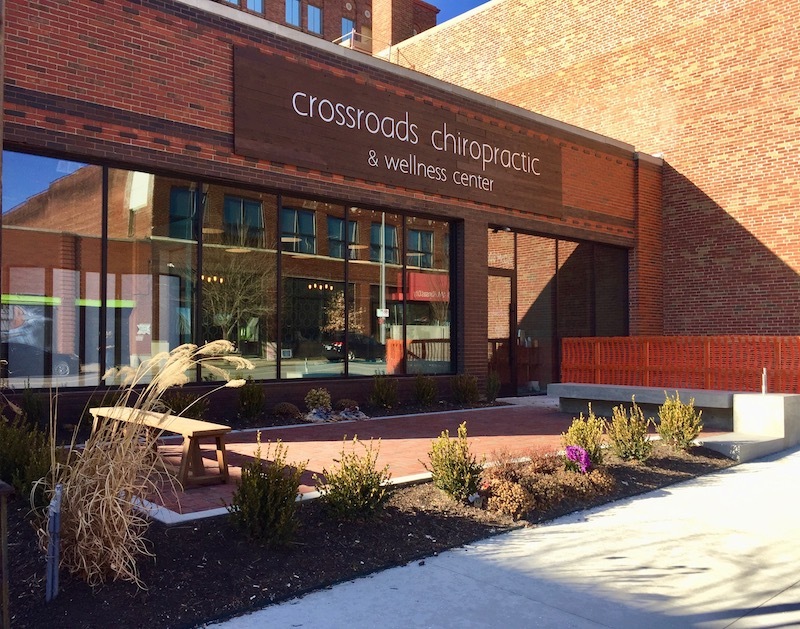 5,000 SF tenant-build out for a new chiropractic practice in Kansas City’s Crossroads Arts District. Includes several therapy rooms with a comfortable waiting area and a landscaped patio outside. Completely new MEP systems were integrated to support hospital grade devices.